With all the technological advances that have made our lives easier, there are still those occasional moments when we find ourselves thinking, “There has to be a better way to do this! !” Today’s rapidly evolving technology has already led to the disruption of a number of industries in a most positive way which invites the newly minted concept of “Regtech”. The formula for a great “Regtech” development is when there is a significant problem with a unique and accepted technology based solution. That is precisely the case when it comes to getting a medallion signature guarantee for the transfer of securities. How would you feel if someone told you that you could not access what was rightfully yours? 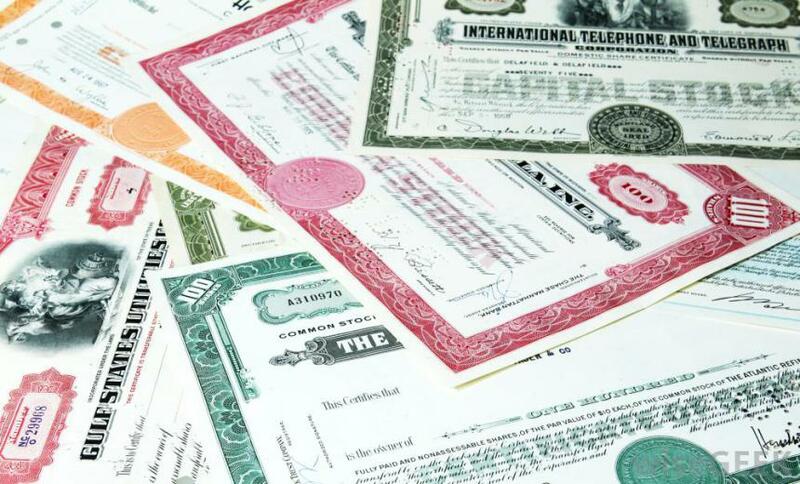 For example, if you bought common stock in a Pre-IPO or in a PIPE and now you want to transfer it to another buyer or gift it to your child, to do so you would be required to obtain a green medallion signature guarantee on the stock transfer form. The medallion signature guarantee verifies that the person transferring the stocks is, in fact, who they say they are and that they have the right to transfer the asset. Traditionally one would just walk into a bank, show a Driver’s License and receive the lime green stamp with unique security ink. Fast forward to today . . . many banks have stopped offering medallion guarantees. Other banks limit the value limit of their medallion stamp to only $100k. Without the medallion you can’t process your intended transaction! Now what? Instead of spending hours finding and driving to a location that can provide the guarantee, you can complete the whole process from your home or office within minutes. eSignatureGuarantee takes a difficult and sometimes impossible scenario and makes it painless through the embrace of ID technology. eSignature Guarantee Group, LLC, is a member of the Securities Transfer Association (STA), Shareholder Services Association (SSA) and the Securities Transfer Agent Medallion Program (STAMP). Once authenticated, users are then given the option to either utilize an electronic signature via a partnership with Hellosign or the user can FedEx the stock power that requires a signature guarantee on which a physical medallion stamp will be provided. While eSignatureGuarantee.com has helped shareholders from across the United States who own shares in well-known issuers such as Apple, IBM, Snapchat, Verizon, and Starbucks, other shareholders have also utilized the online portal to obtain a medallion in connection with shares they hold of small and micro-cap issuers as well. eSignature is now in the final stage of development to roll out its medallion solution to foreign shareholders as well with a particular focus, to start, on shareholder who reside in Canada, Israel and China. Seth Farbman has built a career in servicing private and public companies. Mr. Farbman was the Co-Founder and President of Vintage Filings which he sold to PR Newswire in 2007. In this role, Mr. Farbman serviced over 3,000 publicly traded companies to provide SEC EDGAR and financial print services related to IPOs, Proxy Statements, Annual Reports, Shareholder Meetings and all aspects of compliance filings. Mr. Farbman was a founding partner and a Co-Chairman of Vcorp Services which he sold in October 2016 to Wolters Kluwer. Mr. Farbman currently serves as the Chairman and President of Vstock Transfer, with a focus on pre IPO, Nasdaq and NYSE MKT listed issuers. Mr. Farbman is also the Chairman of Vcheck Global (vcheckglobal.com), a background and due diligence services company and eSignatureGuarantee.com, an online resource for medallion signature guarantees. Prior to starting Vintage Filings, Mr. Farbman served as a securities attorney at a New York Law Firm with a concentration on securities regulation.